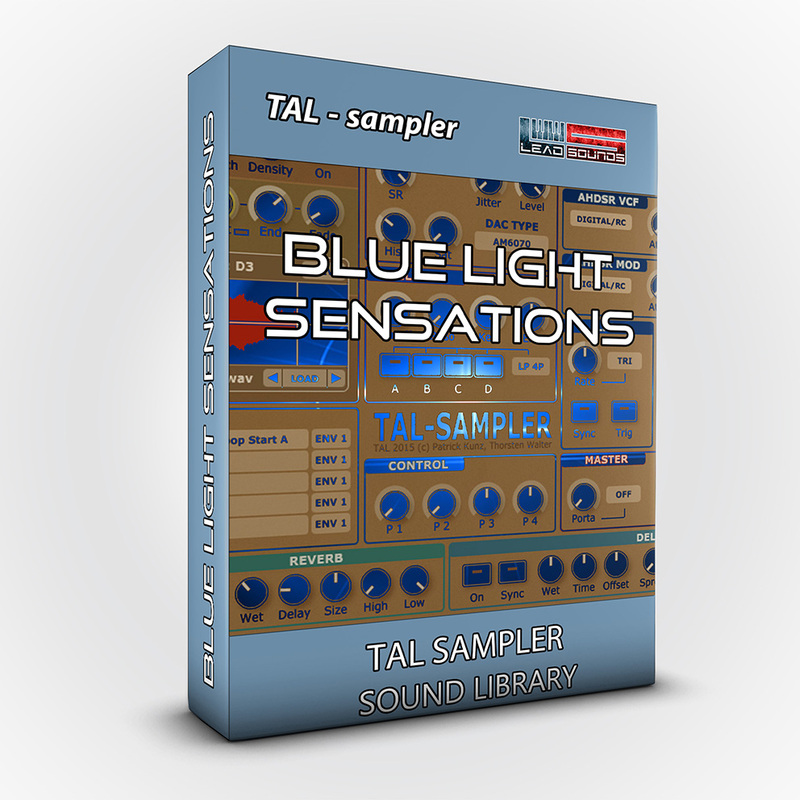 A great bundle for TAL-Sampler!!! Green light sensations + Blue light sensation with 2357 new sounds!!! 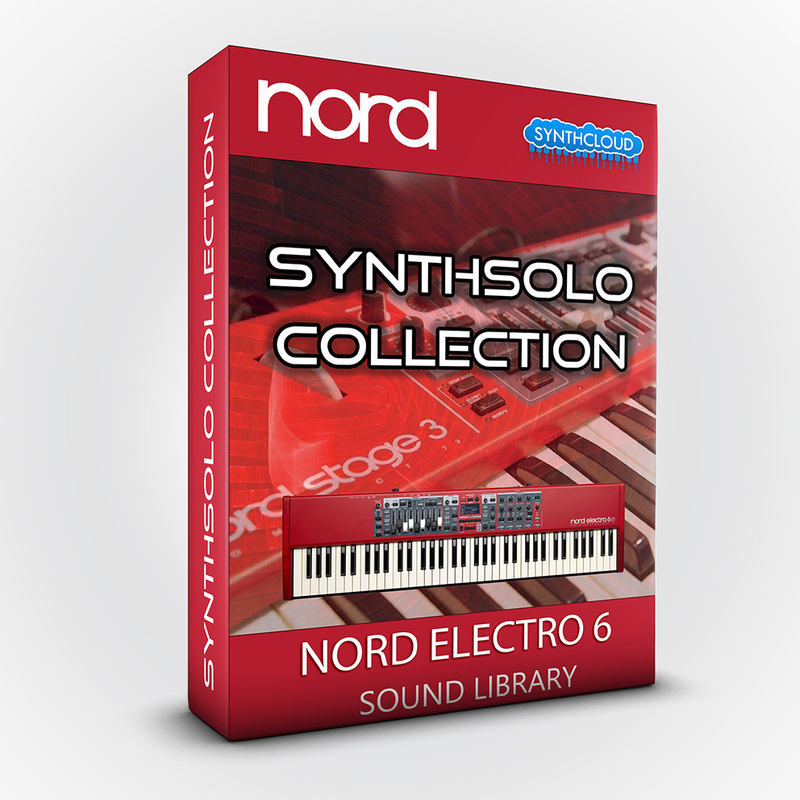 Starting from the original 8-bit samples of a Fairlight CMI IIx and using the powerful engine of the "TAL-Sampler", a very wide, exciting and playable sound set at your fingertips. All the feelings of the original machine enriched by the powerful engine of the versatile sampler of TOGU Audio Line in a very unique fashion. 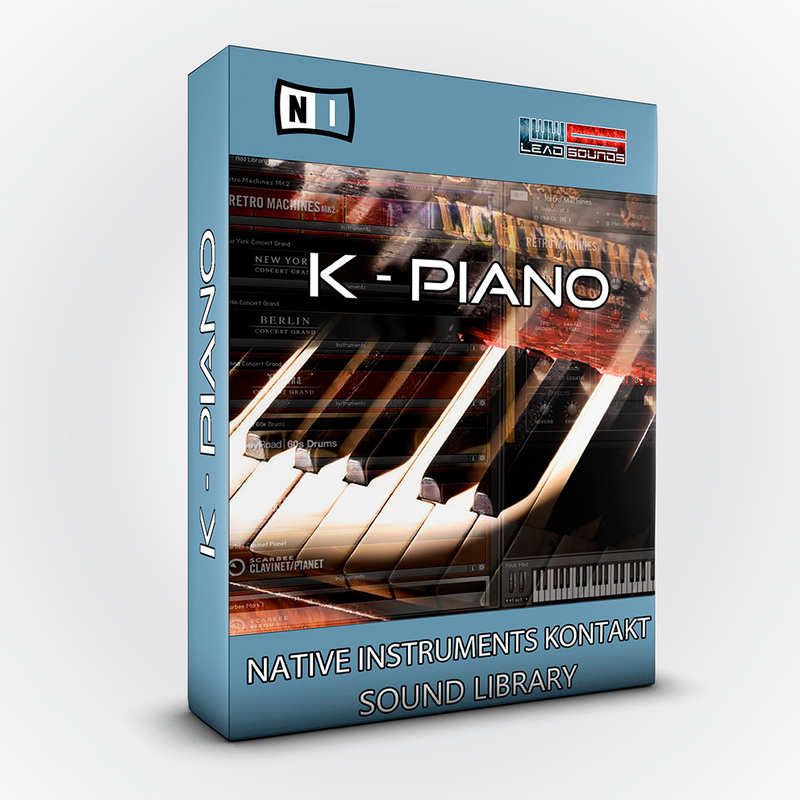 490 timbres meticulously programmed, organized in categories and ready to be used in your projects or modified as you want without the need to make complex scripts. 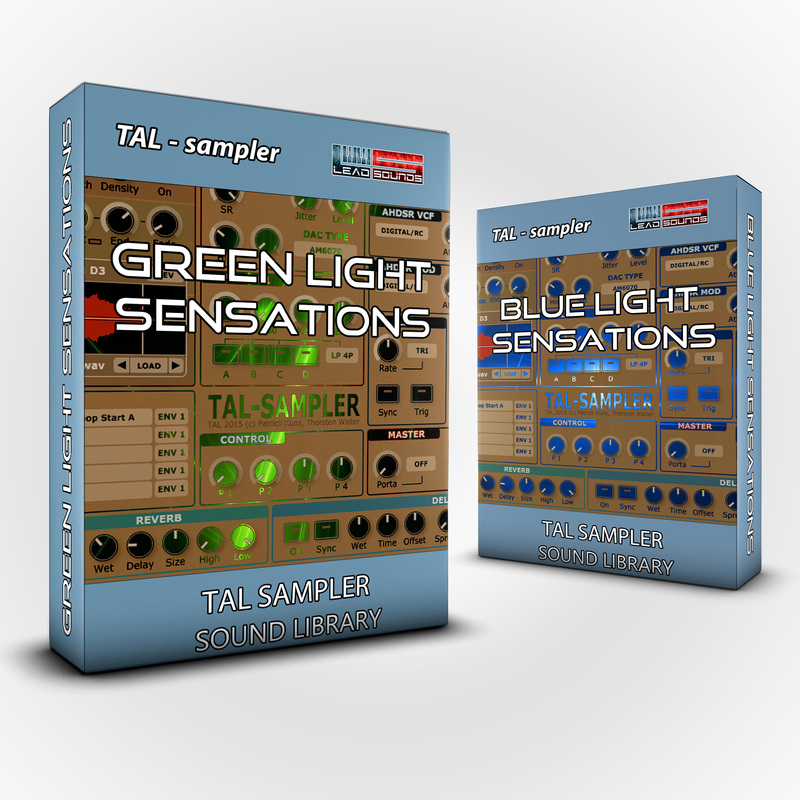 After the success of Green Light Sensations, starting from the legendary Emulator II and EMAX samplers and using the powerful engine of the "TAL-Sampler" a huge, exciting and playable sound set at your fingertips. 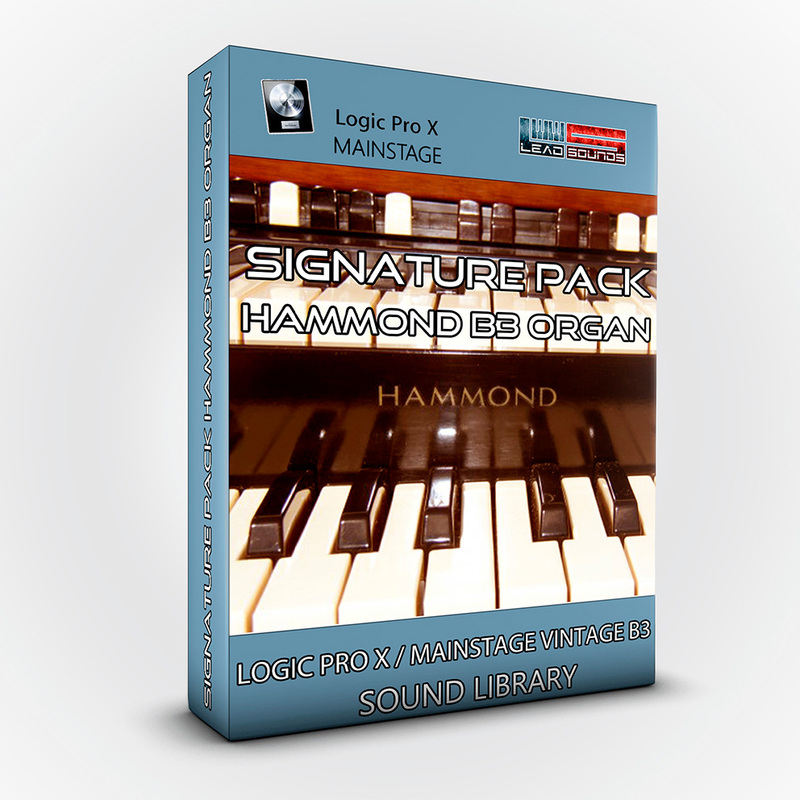 All the feelings of the original machine enriched by the powerful engine of the versatile sampler of TOGU Audio Line in a very unique fashion. 1867 timbres meticulously programmed, organized in categories and ready to be used in your projects or modified as you want without the need to make complex scripts.